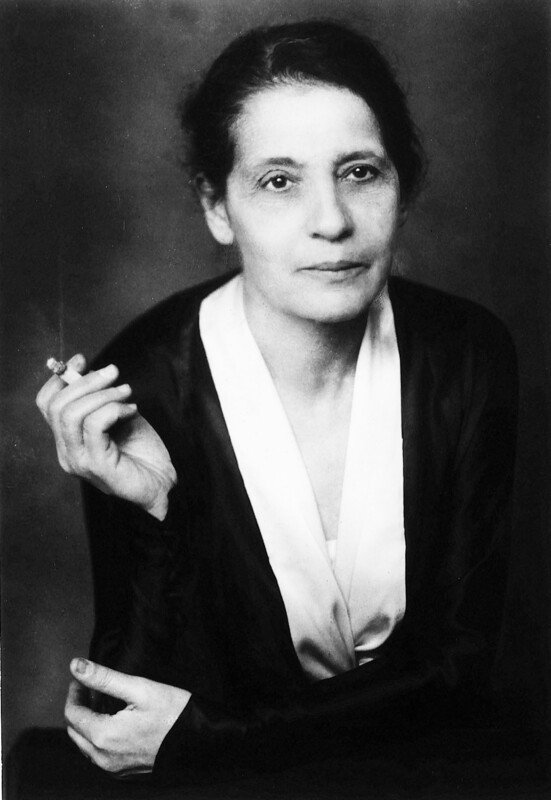 (1878-1968) Lisa Meitner was an Austrian physicist who worked on nuclear physics and radioactivity. She was on the team that discovered nuclear fission. For this achievment, teammate Otto Hahn was awarded the Nobel Prize, which has led to many accounts of opinion that she was overlooked for such a recognition. However, the creators of the periodic table did no such thing as they honored her by naming element 109 for her: Meitnerium, which was first synthesized in 1982. Dr. Meitner was the second female to earn a Ph.D. at the University of Vienna in 1905.